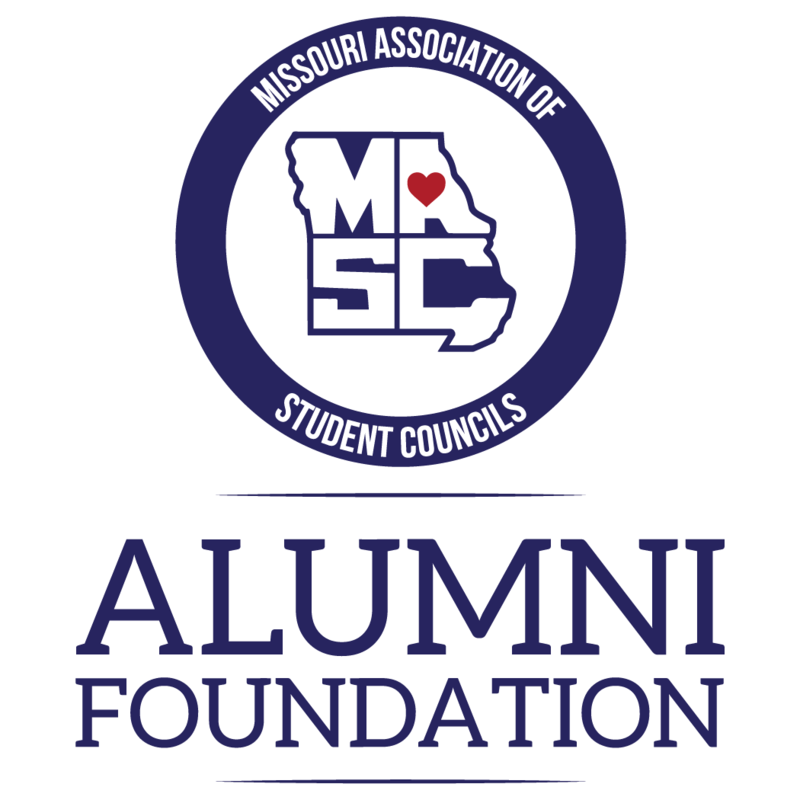 Donate to the Missouri Association of Student Councils Alumni Foundation today! 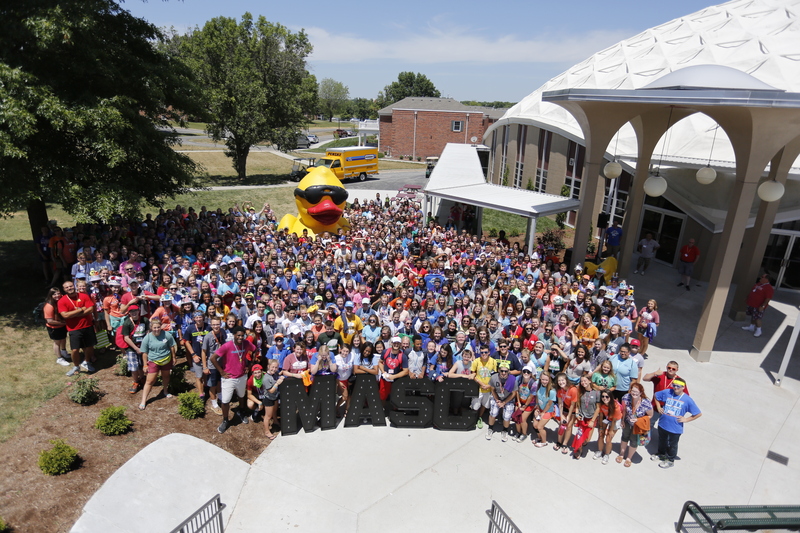 We exist to promote the interests of the Missouri Association of Student Councils. 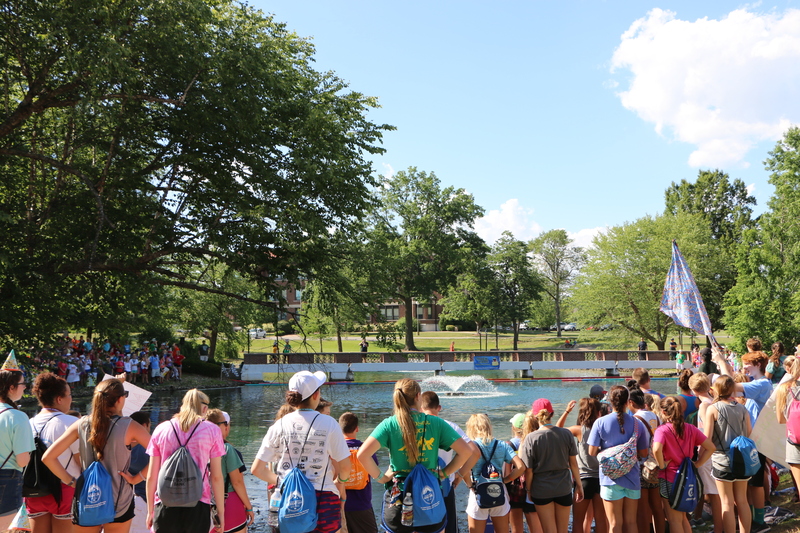 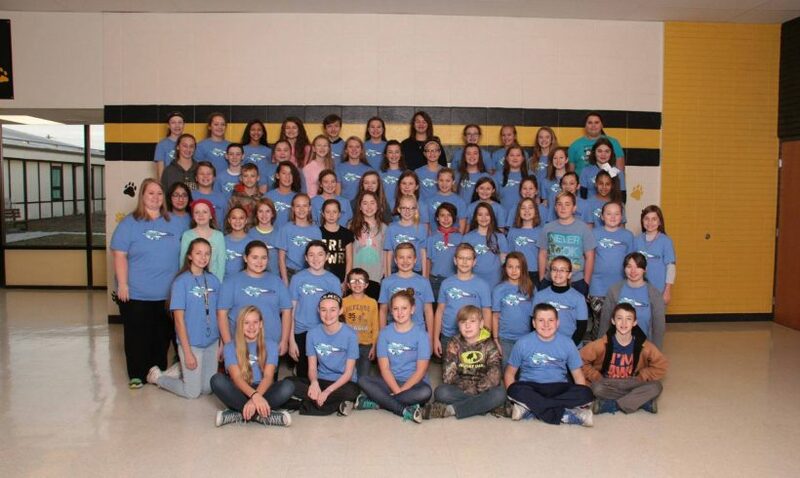 Our primary purpose is to provide scholarships for students to attend MASC events and activities. 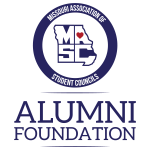 In addition, we strive to help Alumni keep alive the friendships and interests they formed while active with MASC and provide continued networking and fun activities at an annual gathering sponsored by MASCAF.